Mr Softee Wake is a soft serve ice cream parlor on wheels! They sell milkshakes, sundaes, floats, dip cones, cones and ice cream sandwiches. 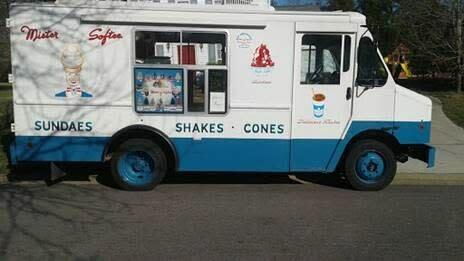 Mr. Softee Wake has daily neighborhood routes but are also available for private functions such as birthday parties, corporate events, community and town gatherings and yes, even weddings!